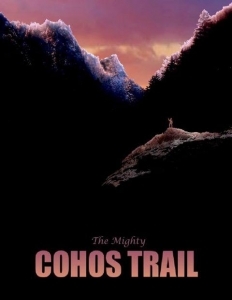 The Cohos Trail is a long and isolated trail system. 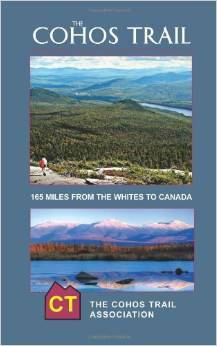 It is very difficult to get supplies along almost the entire length of the trail. So resupply is a real problem. In order to attempt the entire trail, you will need to create supply caches along the way. Fortunately, a number of lodges, inns and campgrounds along the route will accept and hold supply caches, either for free or for a small fee. Below are two lists. The first is a list of the stores that are on or within a half mile or so of the trail. The second list is a group of accommodation businesses that will accept caches. 1. Bretton Woods Depot Store. This is a general store. 2. Jefferson Village Store. A general store. 4. Diamond Peaks Store, Dixville. 3 miles west of Dixville Notch. 6. Lake Francis Campground Store. Limited selection. 7. Young’s Store. Half a mile south of the trail, on Route 3. 1. Hiker’s Paradise Gorham – Seven miles east of the trail. A main supply drop.